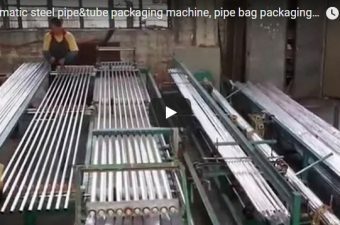 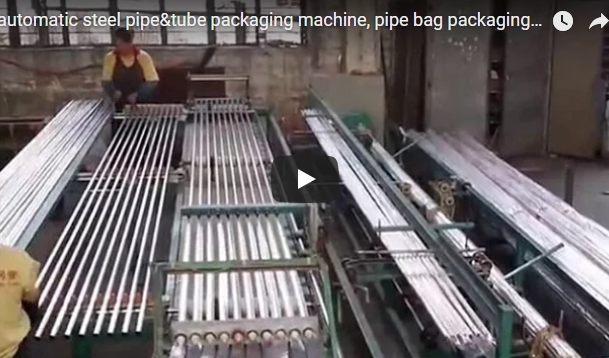 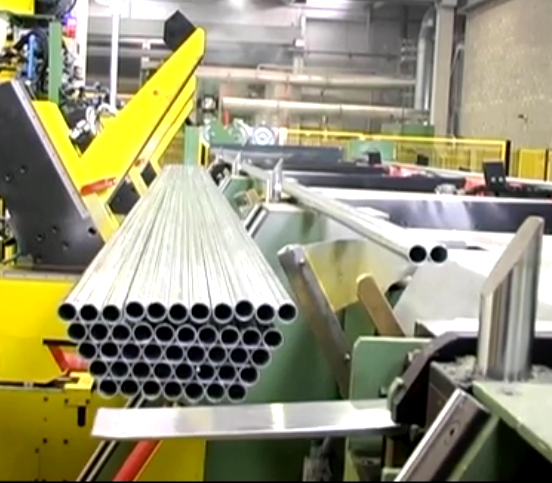 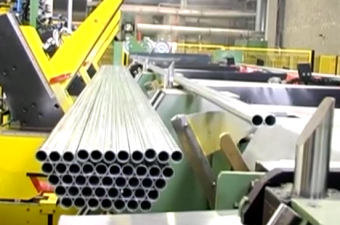 steel tube pipe packing solutions from Fhope packing. 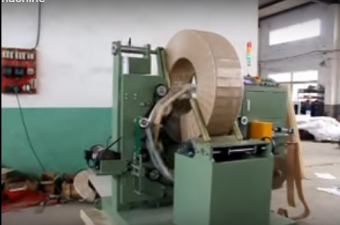 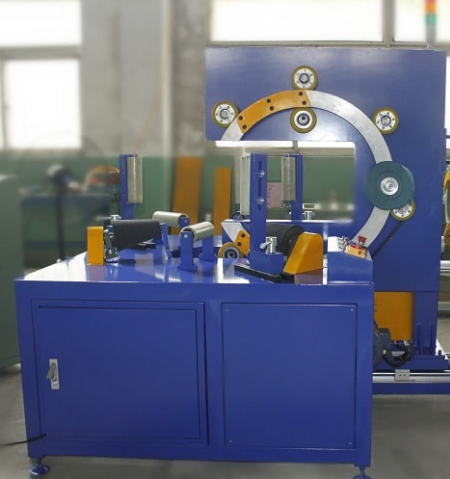 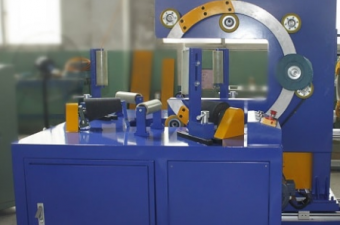 Automatic orbital stretch wrapper helps to increase the stretch wrapping for MDF board, panel and any long shape products. 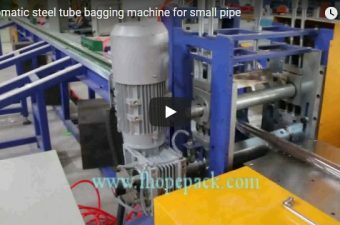 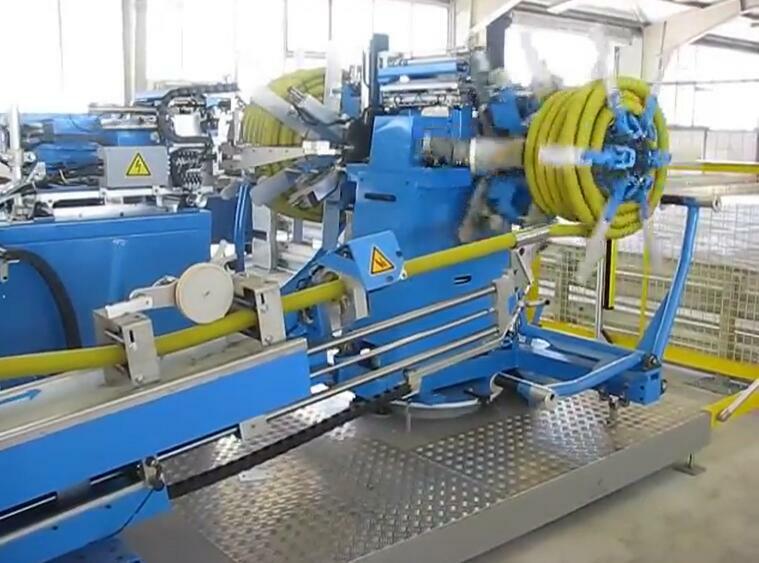 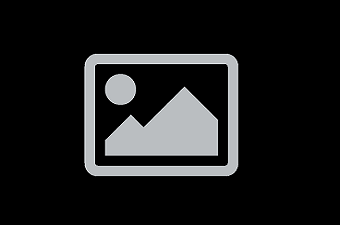 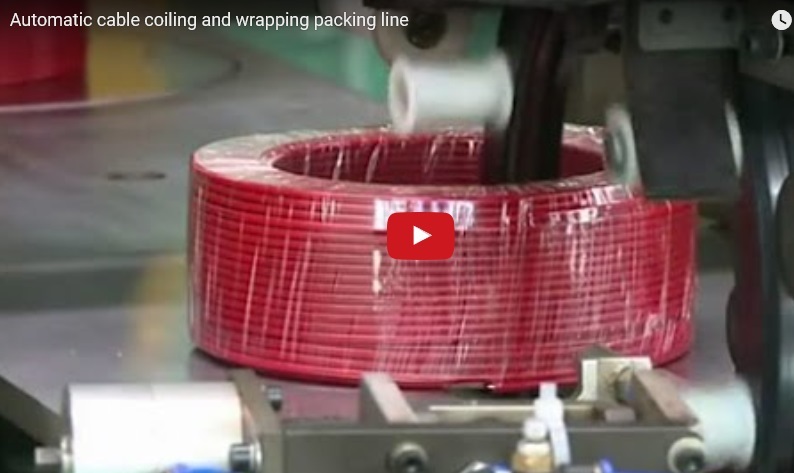 The machine information from ams-machine.com shows the different industry packing solution.